For this week's throw back, we take a look at a memorable June 13th occasion. 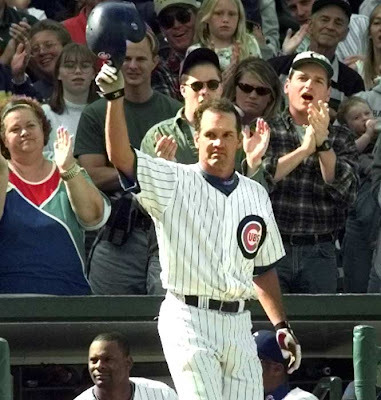 On June 13, 1994, Ryne Sandberg retired from baseball. Stating that he could no longer perform at an acceptable level of play, the Cubs second baseman forfeited $15.7 million of his $25 million contract.